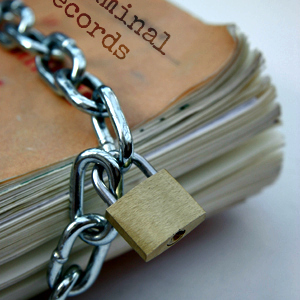 What it means to have a criminal record? 1. Often an employer will carry out police checks as part of the recruitment process and doing that will uncover the criminal conviction marked against that person’s name, including the charge for which it was recorded and the sentence recorded. Thus, the presence of a criminal conviction can impact the employer’s decision. 2. In some professions, the legal profession for example, a criminal conviction may need to be reported to a regulatory body. 3. The recording of a criminal conviction can negatively impact on that person’s future overseas travel. For example: where a country requires a visa to be issued prior to permitting a traveller entry into it, the visa application process will most probably require disclosure of any criminal conviction and that disclosure could negatively impact the decision on whether to grant or not the requested visa. 4. A person who comes before the court for sentencing, in most cases will have their criminal record tendered by the prosecution. Or when mitigation is being contended, by the defence. A person who does not have any record (or any significant record) of previous convictions can use that to argue to the Court in mitigation with respect to a sentence being considered by the Court.